Note: This post contains referral links. You can get two free plates by clicking my referral link! I had a chance to try Plated, a dinner subscription service. The concept is that you order either two, four or six portions of one or more meals, with a four-plate minimum order. 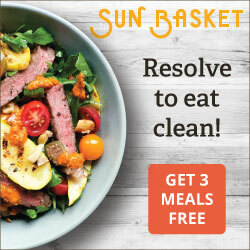 You can subscribe for $10 a month, which gives you a per-plate discount, and you can skip any time, or you can order plates without a subscription. They offer some meat-based and some vegetarian recipes each week. You have a window of opportunity to choose your meals, and then they are delivered the following week. I had a chance to try Plated out for almost free (I just had to pay a small shipping charge), so I jumped at it. I'm not sure if it would be exactly a "press sample," although I did get the code I used from their marketing person, but either way I wanted to be up front about how I got the products. I ordered two portions each of two meals: a steak meal and a salmon meal. 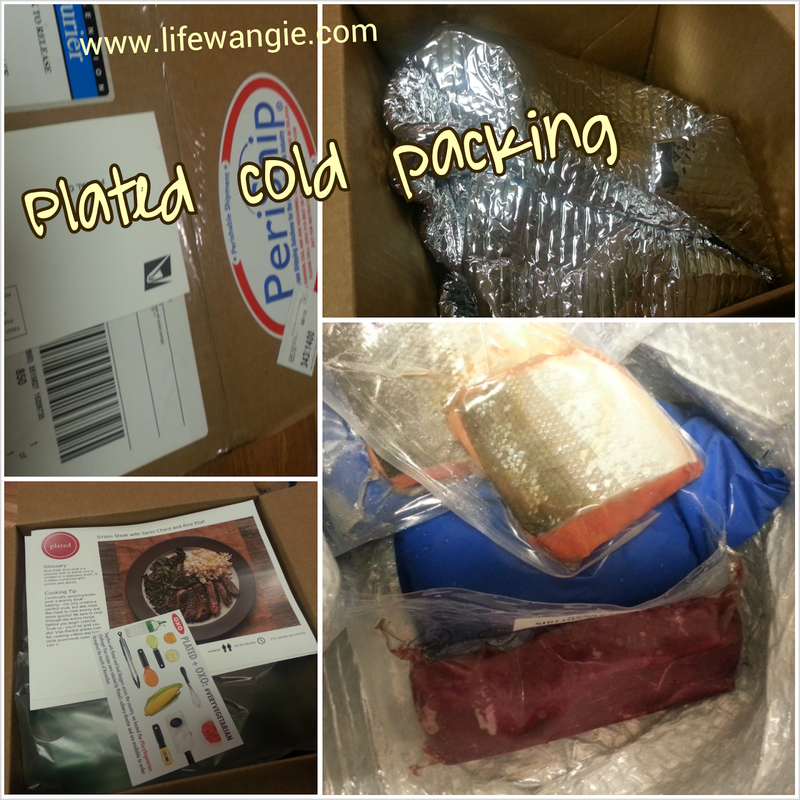 Plated delivers via FedEx and the boxes are packaged well to keep the food cool until you get home for the day. My building has an office manager who will accept packages and deliver them inside my apartment for me, so I wouldn't have to worry about it sitting in the office overnight if I am not home before they leave. If you won't be home or can't arrange something, you might think about having it delivered to your office or some place you will be able to accept it. I don't think the food would stay very cool if it had to sit out overnight somewhere. Mine was delivered around 2:30 to our building, and definitely still cool at 6:30 when I got home from work. It was inside a foil pouch that also had some cold packs inside. The meat and fish were right on top of the cold packs, with the other ingredients packed on top. Inside the box, the food was packaged by recipe. This is where Plated is really a cool service. Grocery stores should do this! 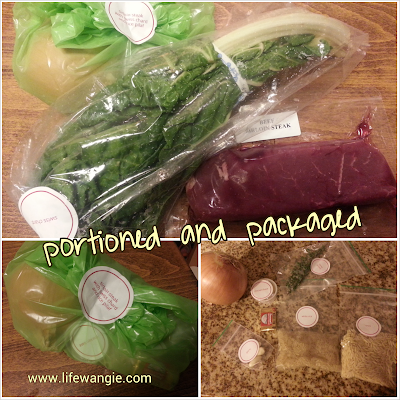 Everything is portioned out specifically for the recipe, so no thinking or planning is required. You do need to have a few things at home, but they are very basic things, like pans, salt, pepper, and olive oil, and you are told in advance what these things will be. Much of the prep is done for you as well. 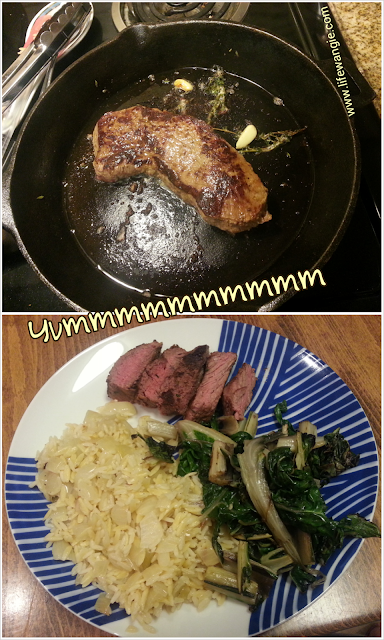 For the steak dinner, I did have to chop an onion and one garlic clove and tear up the chard, but that's easy enough. Everything is labelled really nicely and corresponds to the recipe sheet they include in the package. The portion sizes are generous. Their FAQs state that it's not a "health" service, but the calorie counts are listed on their website. I've been thinking lately that we need to be a little more aware of portions, so it's good to have this baseline info to go from. 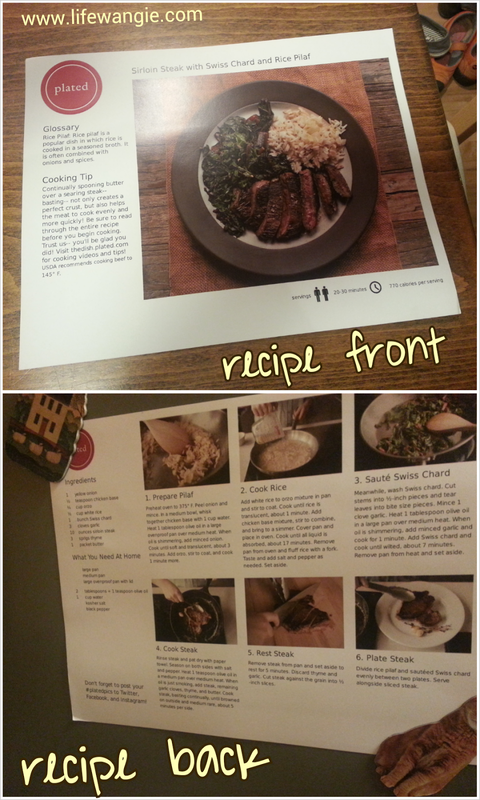 The recipe sheet shows a nice big picture on the front and broken-down instructions on the back with more photos! I stuck it up on my fridge, which is right next to my cooking prep area, so it was easy to read. I love having photos when I follow along with a recipe. There have been so many times I have been using a cookbook and got halfway through and thought.... hmmm .... I really don't know what this is supposed to look like! And this recipe is not so difficult or strange that I can't use it again. I could imagine building up a little file of these. You can also log into the site and download the recipe as a PDF. Assuming you can work out the delivery stuff, the only downside I can see to Plated is that it's a bit pricey. A two-plate dinner is $30 without subscription, or $24 with a $10-a-month subscription. There is a four-plate minimum, so that's a commitment of $48-60 order minimums for four plates of food. I could get the ingredients for this meal for less than that at my neighborhood grocery store, although sometimes when I shop for recipe tryouts for cookbook reviews, I do spend quite a bit because I am buying all kinds of random stuff I don't usually use (and that may never get used up). Hubby and I could certainly grab some takeout for that price, but it probably wouldn't be a good quality meal made from fresh ingredients. So I understand the pricing and it seems fair to me; I just can't afford it for a lot of meals every week. Overall, I am very pleased with my Plated experience. 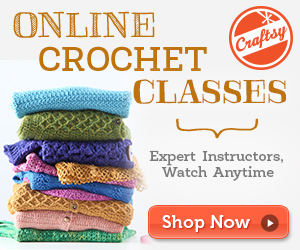 It's like a personal grocery shopper, recipe provider and cooking class all in a nice package. On our budget, I wouldn't rely on Plated for regular daily meals. However, I do think the convenience factor of having the food portioned out and delivered is really nice. There is also a really fun aspect of cooking a recipe that was developed by a chef with special little touches, like including garlic and thyme in the basting butter when cooking the steak, so it's worth the price for something different now and then. Looks yummy! I want to try it! Not a bad price but still not in my budget for regular meal planning but a good option to dining out! This looks as good if not better than some dining out options! Granted you still have to cook it but it is all figured out for us so it is super easy looking! 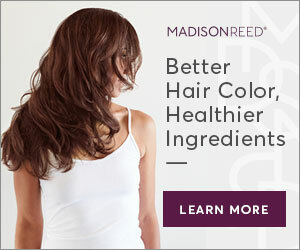 I will give this a try when my budget is better and use your link! I have bookmarked this page! 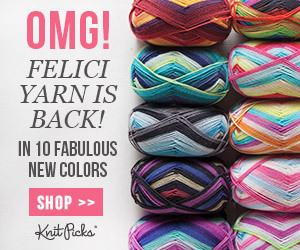 :) Thanks for the awesome review!